Judy joined the Theodore & Associates team on April 15, 2013. She is originally from Jefferson, SC and attended Eau Claire High School. Judy specializes in commercial insurance lines, and has obtained the ACSR, CISR, CPIW, DAE, and PIAM designations over her 28 years in the insurance industry. 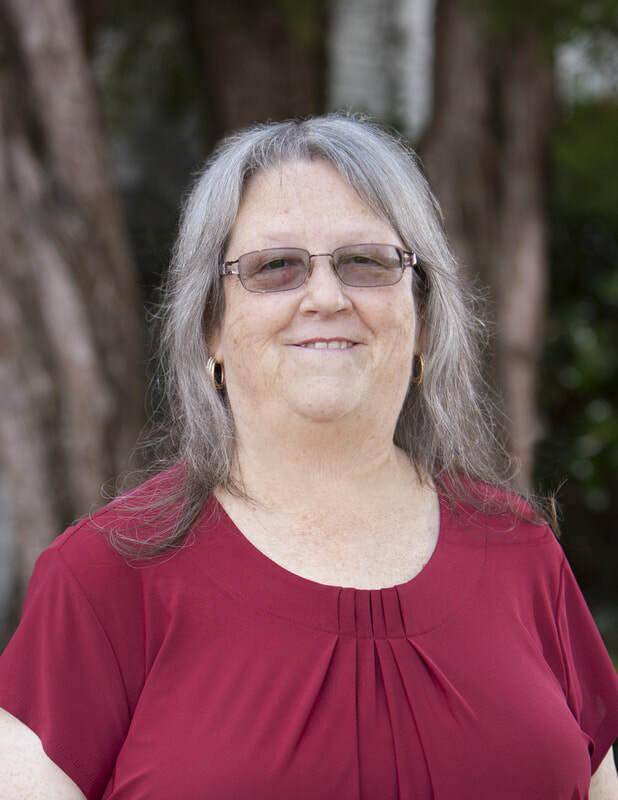 In her free time, Judy enjoys cross stitching, reading, and taking vacations with her family to the Great Smoky Mountains, Gatlinburg & Pigeon Forge, Tennessee, and Texas where her son lives.